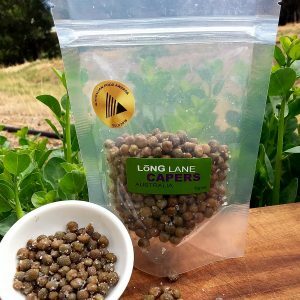 Small, medium or large caper buds in 150 gm packs. 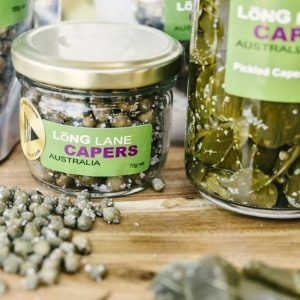 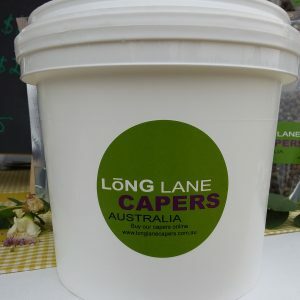 Capers are a great addition to pastas, pizzas, stews, braises, salads and dressings. 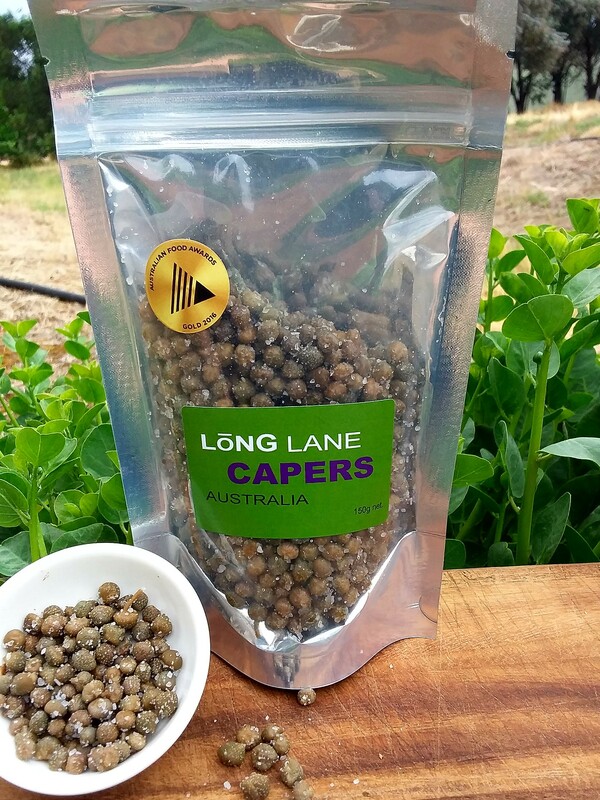 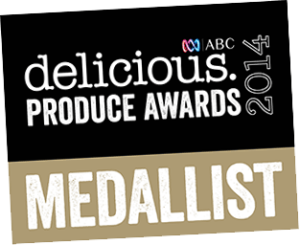 Be the first to review “Salted capers – 150g resealable pouch” Click here to cancel reply.